How to add and remove the "Attach File" button? In this attached link form, there are about 28 "Attach File" button, i wish that it can be deleted and also added more option on the form, so that if there are more file than 28 it can be added and if ledd file to be attach, remaining button may be deleted. 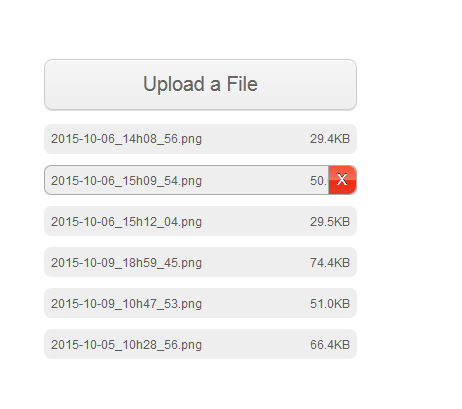 With one "Upload File" field you can handle to upload more than one file and also, if uploaded ones are not necessary, user can delete it. 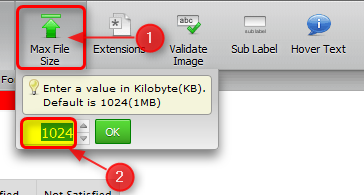 All you need to set enable "Allow Multiple" and make sure that "Max File Size" allows enough space for that much file. Enable the "Allow Multiple" option. After that, don't forget to set your "Max File Size". As a result of these steps, user can upload as many file as it wants and those files can be deleted. If you need to know extra information, please let us know.